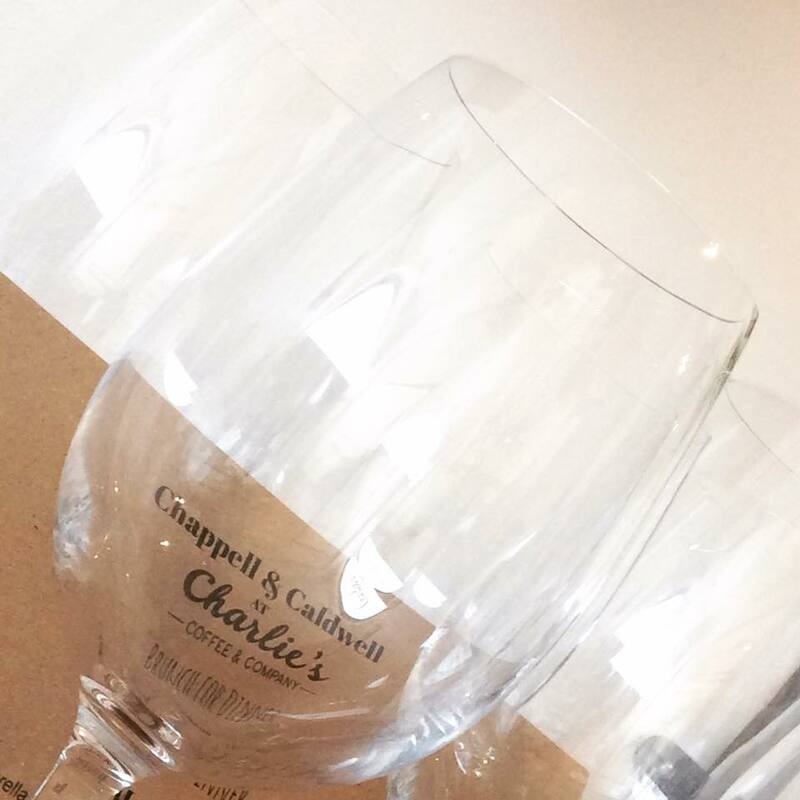 We absolutely love everything about holding Supper Clubs at the brilliant Charlie's Coffee and Company, from the beautifully designed, intimate and quirky space to the warm feeling of our guests eating together and sharing the experience. 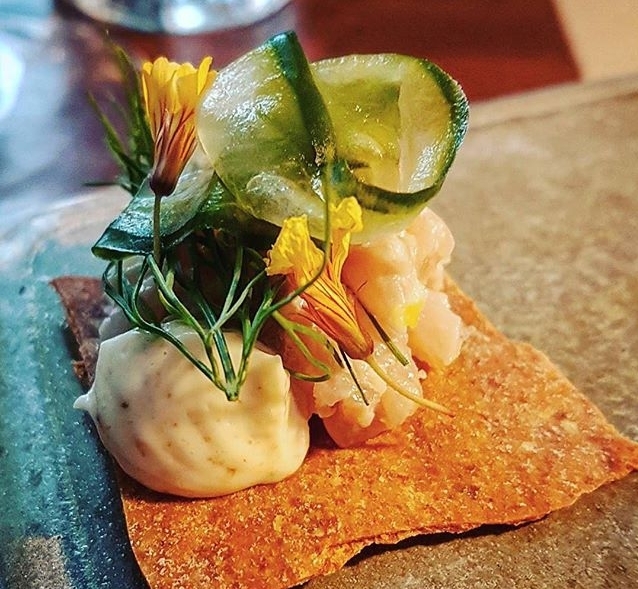 We serve a five course tasting menu with welcome cocktail and challenge ourselves to source as many ingredients as possible from local producers. So, it is with great pleasure that we are able to announce our next events at Charlie's, where we will once again be celebrating the flavours and ingredients that are at their best in that moment, taking inspiration from the fields, farms, dairies and hedgerows around us. Just scroll down on this page and follow the links to purchase your tickets. We hope to see you there! You are invited to BYO alcoholic drinks for this event. We will email guests with some suggested wine pairings, available to buy from Flagship Wines, should this be of interest. A welcome cocktail and soft drinks are included. Charlie’s Coffee Shop is small but perfectly formed so space and tickets are limited. Tables will be set up for 2 guests so bring a loved one! Please note that this is a set menu event – Please notify us of any allergies at point of booking. Sign up with your email address to receive news about our upcoming Supper Clubs and Classes.